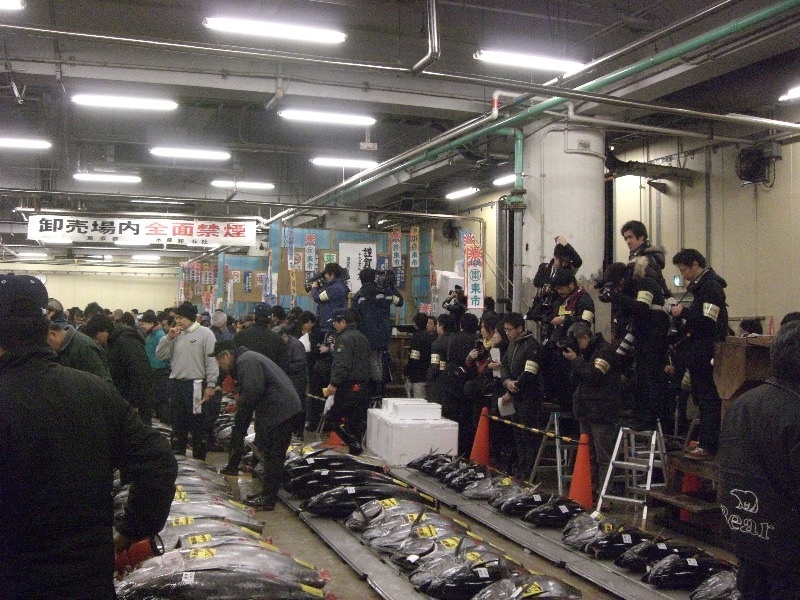 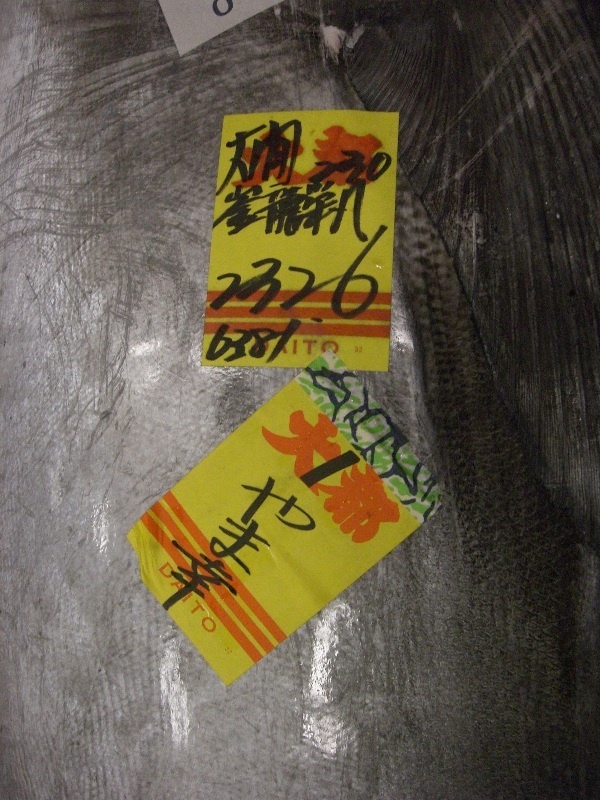 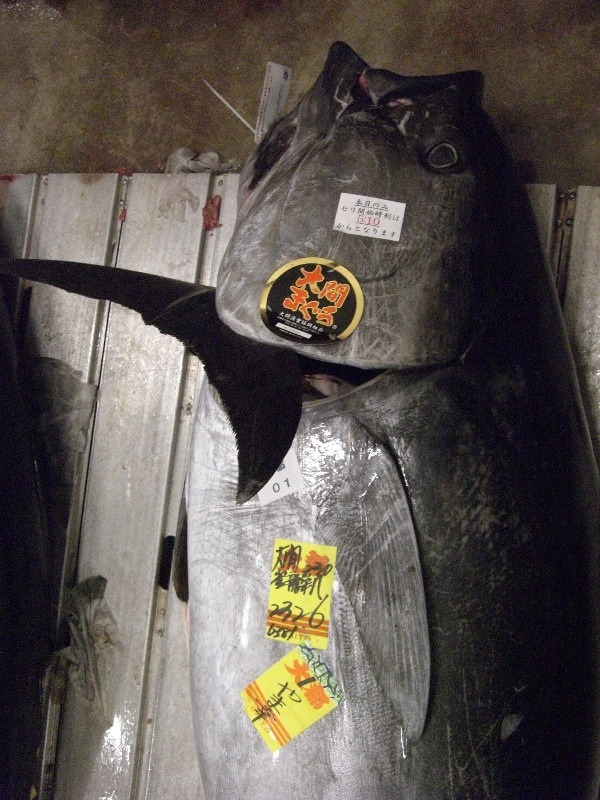 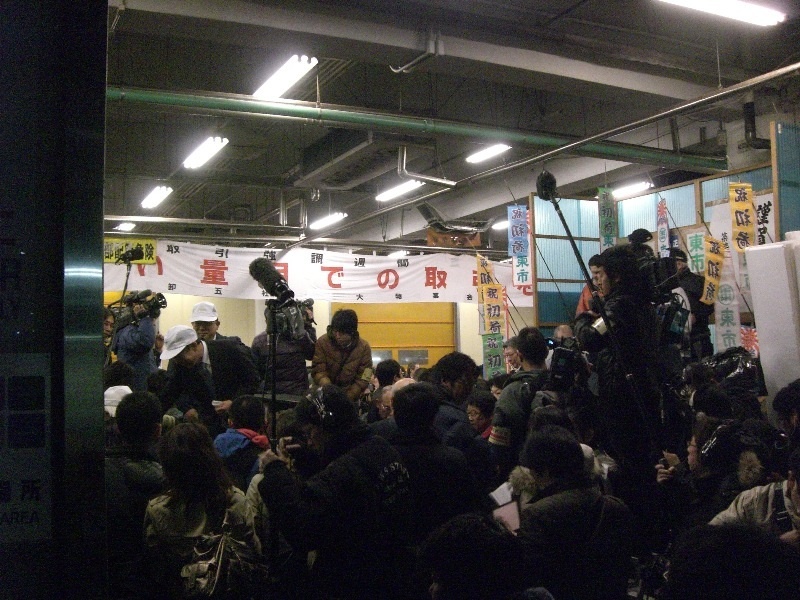 My friend Alistair Douglas got his Ph.D. in tuna and he sent me these amazing photos from the opening tuna auction at the world famous Tsukiji Market for the new decade. 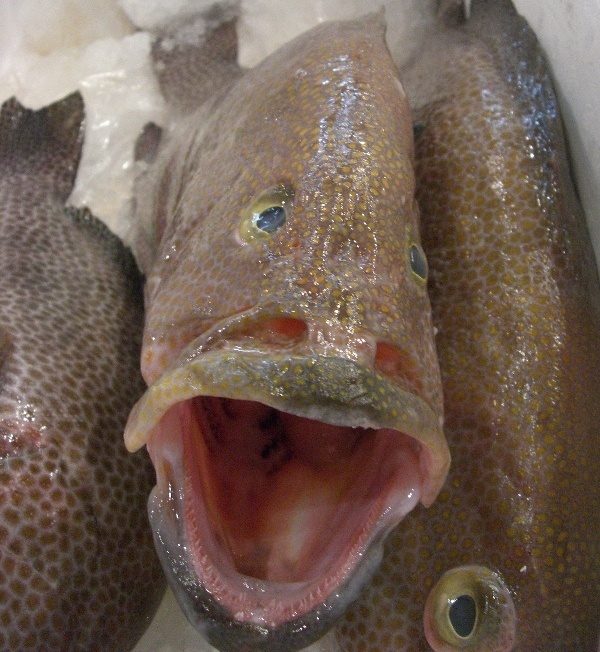 I love the pomp and circumstance with the opening ceremony, the school of media documenting the occasion, and you have to love Alistair’s sense of humor, as he interviewed this fish on his way out – check out his reaction. 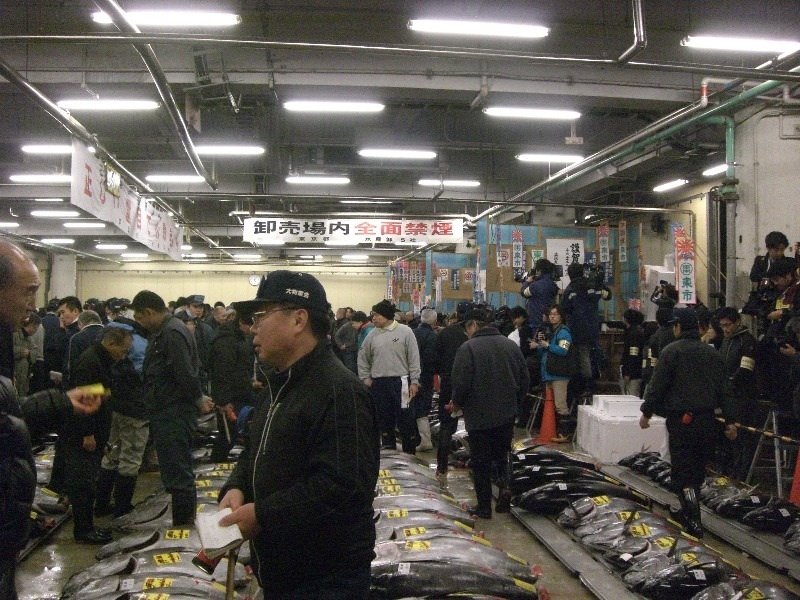 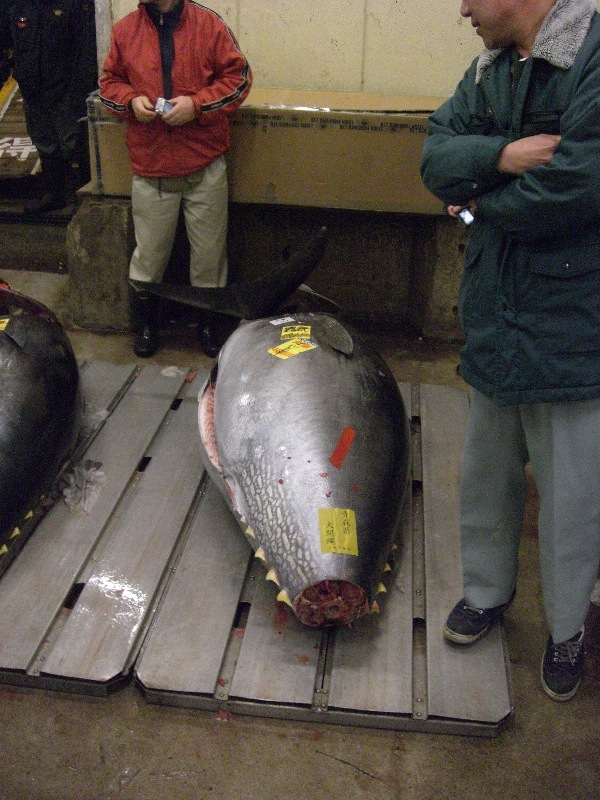 The tuna auction is officially closed for about six weeks this time of year to visitors so Alistair is one of the few non-Japanese insiders who works at the tuna auction.